Hard-drying clear oil finish designed specifically for softwood and hardwood floors. 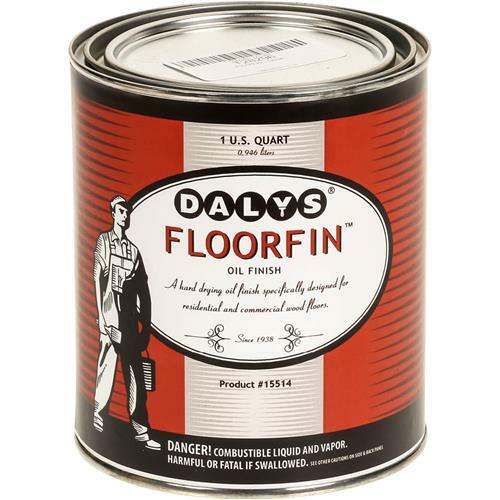 It is easy to apply and maintain and produces excellent results on both commercial and residential floors with high traffic areas. Compatible with most wood stains. Gloss can be varied from dull to full by application method. 1 quart.